In 2007, Momentum Group worked with Kirsten Ritchie, Gensler’s Director of Sustainability, to develop a comprehensive environmental strategy for the company. The foundation of those initial meetings focused on two key goals: making Momentum’s current environmental practices transparent to its customers as well as establishing a formal framework for continuously evaluating and improving its long term environmental strategies. As a Malcolm Baldrige participant and a two-time recipient of the California Eureka Quality Award, the continuous improvement process has a strong history at Momentum Group and it was natural to incorporate our commitment to environmental stewardship into our continuous improvement process by implementing ISO14001 in 2009. Since January 2010, Momentum Group has been offsetting 100% of its carbon emissions through a partnership with The Conservation Fund and the Go Zero® program. The Conservation Fund’s Go Zero® program enables companies to measure and offset their carbon dioxide emissions by planting trees thereby preventing climate change as well as habitat loss, two important environmental concerns. In 2010, Momentum Group offset 785 tons of carbon and planted over 658 trees at the Lake Ophelia National Wildlife Refuge in Louisiana. In addition to offsetting its carbon emissions, Momentum seeks to reduce its footprint annually. In 2010, Momentum implemented several major changes to its corporate facility. 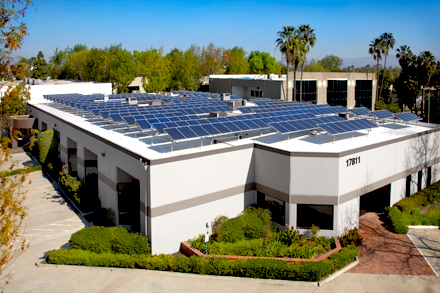 This investment in Momentum’s corporate facility has eliminated 85.2 tons of carbon annually which represents a 44% reduction in the corporate facility’s emissions and 11% of Momentum’s emissions company wide. 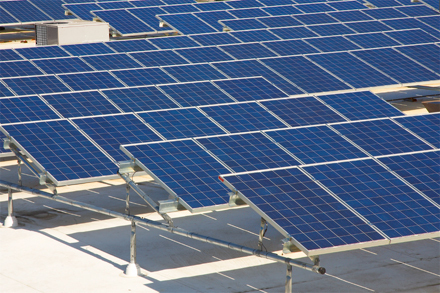 100% of Momentum Group’s energy demand from its corporate facilities will be generated via solar power. Momentum Group has also created an incentive for all employees to transition to high-mileage vehicles in an effort to further reduce carbon emissions both at home and during the commute to work.